ERGObaby 360 Review: Is This Thing Worth The Hype (& Price)? 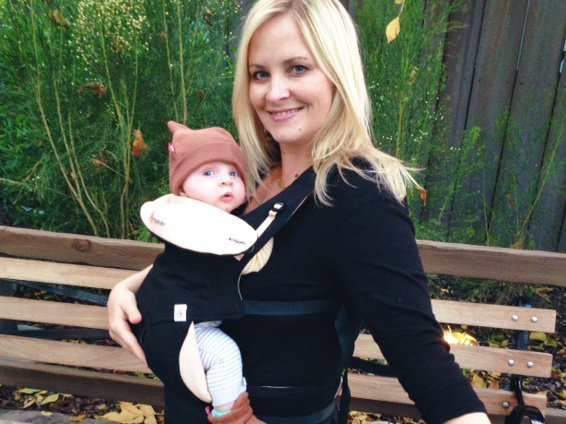 I'm breaking down for you all the bells & whistles of the latest ERGObaby carrier. My faves of the many baby wearing options out there! People say the dumbest things! 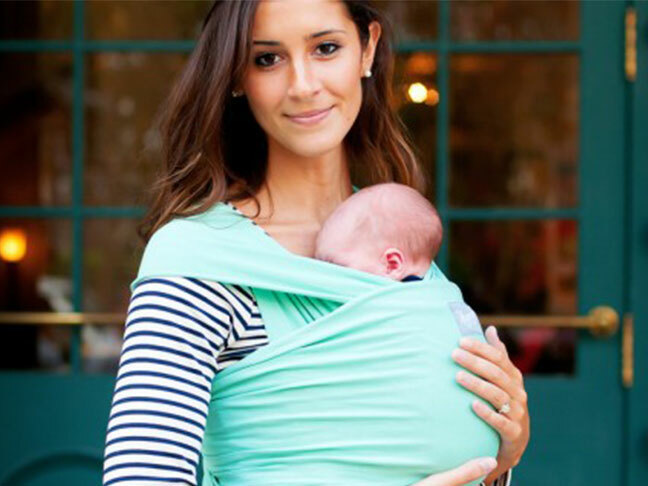 Here are the craziest myths I've ever heard about babywearing.